WAKAYAMA (TR) – Wakayama Prefectural Police have arrested a member of the Kobe Yamaguchi-gumi criminal syndicate over a truck-ramming incident at the residence of a rival gang in Wakayama City last year, reports the Sankei Shimbun (Jan. 30). 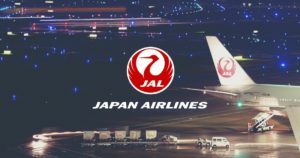 On the night of June 27 or early the following day, Junichi Yamamoto and three other persons worked together to steal a two-ton truck from a construction site in Wakayama City. 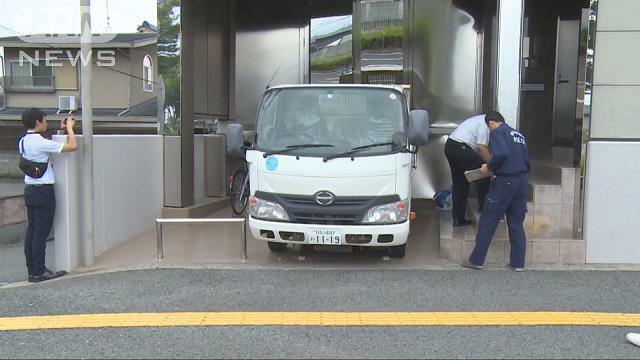 At around 3:35 a.m. on June 28, the suspects backed the vehicle into the home of Chikara Tsuda, the 59-year-old boss of the Kuramoto-gumi, causing damage to a wall at the entrance on the first floor. 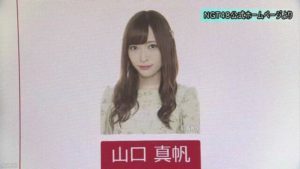 Yamamoto surfaced as a person of interest in the case after he was arrested over the attempted theft of another vehicle on January 10. Meanwhile, police had previously arrested the other three suspects over a blackmail incident. The suspects have been accused of causing property damage and theft. Police did not reveal whether the suspects admit to the allegations. The Kuramoto-gumi is a second-tier gang of the Yamaguchi-gumi, which has split into three factions — including the Kobe Yamaguchi-gumi — since 2015. 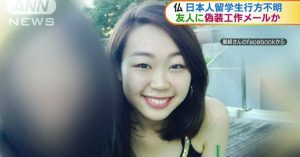 In May and June of last year, Hyogo Prefectural Police arrested three persons, including an executive member of the Kuramoto-gumi, in connection with a shooting at a residence of a boss in the Kobe Yamaguchi-gumi in the town of Inami, Hyogo. Police suspect that the truck-ramming incident was carried out in retaliation for the shooting.